Every game in the history of mankind have witnessed some great comebacks and football is no exception. With that being said, here are the greatest comebacks from the world renowned Champions League. PSG had to face the supreme trio, at their rage mode after the 1st leg. Messi, Neymar and Suarez all three scored with Roberto’s goal too. Barcelona took revenge on 4-0 by 6-1. The comeback of 4-1 and AC Milan’s win, was the score of 4-0 by Deportivo. This is a strong comeback where you score the same number of goals and don’t let the others score any. 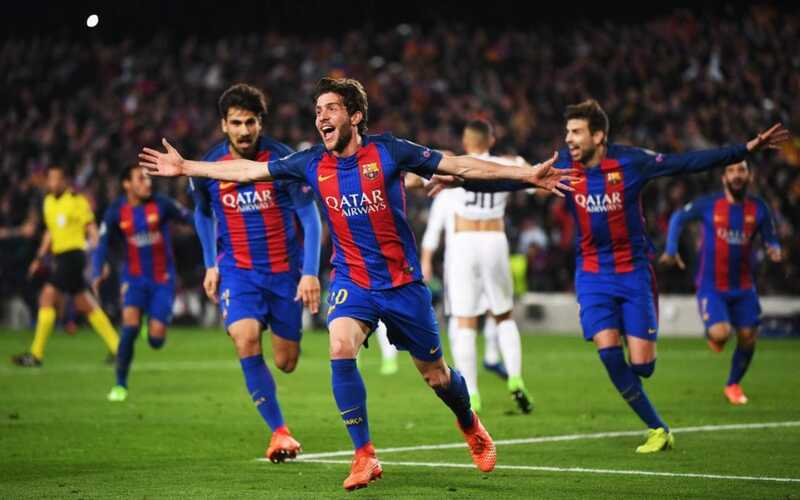 Barcelona is excellent in taking revenge; they took the revenge of 2-0, with twice the goals and scored 4-0. Messi is scoring two goals; it seems he didn’t make the loss very well. After an exhilarating loss, by the score of 4-1 in the first leg, Roma took lethal revenge by scoring three goals against Barcelona and, they didn’t even let them score one and ended the game at 3-0. As Monaco had played against Real Madrid only this once in Champions League, they showed that they don’t take the loss well, the answer of the 1st leg’s score 4-2. Monaco won by 3-1. Barcelona took their revenge off the 1st leg, where Chelsea beat them by 3-1. Barcelona took the score to the next level of 5-1. Ajax is also one club that never takes the loss very well; they scored twice than Real, from the first leg. Ajax gave a high score of 4-1 to Real Madrid. It seems CR7 was the soul of Real.